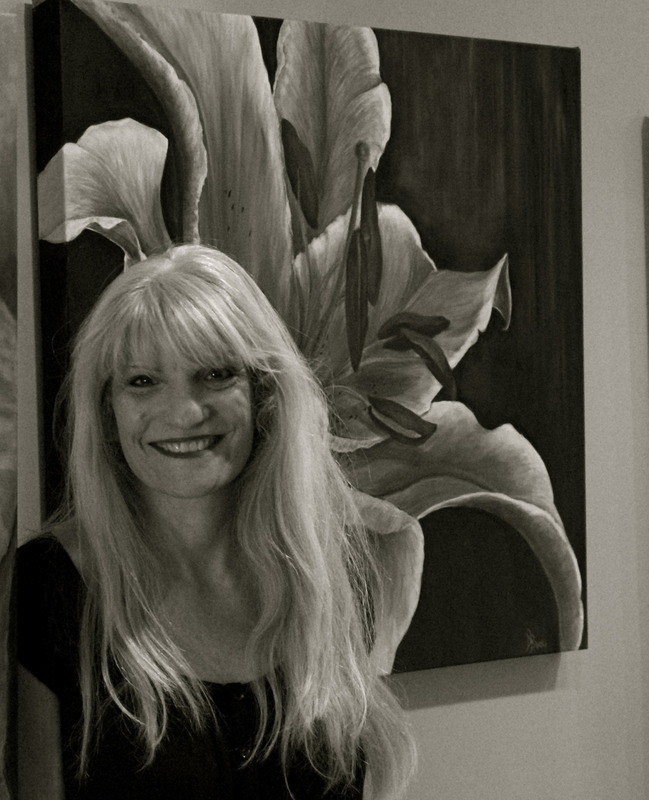 Welcome friends and thank you for visiting Debra Bucci Fine Art! behind-the-scenes insight and free giveaways!! 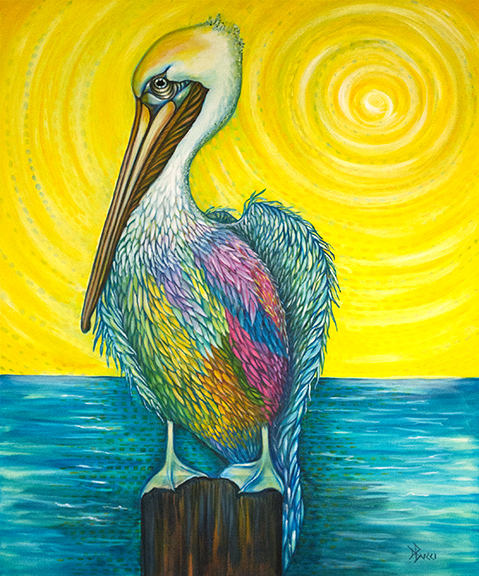 "The Grateful Pelican", Oil on Canvas, 26"x22", $750. 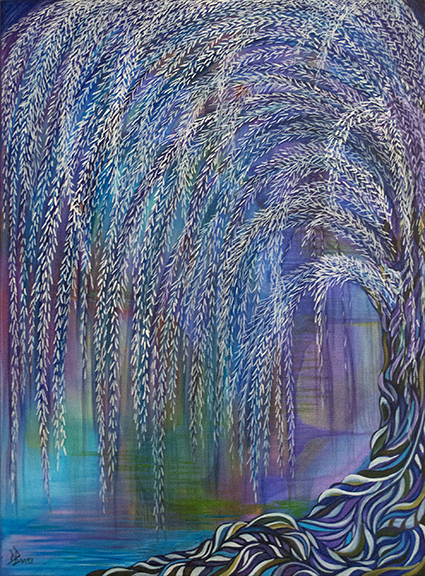 "Mystical Willow", Oil on Canvas, 26"x20", $700. 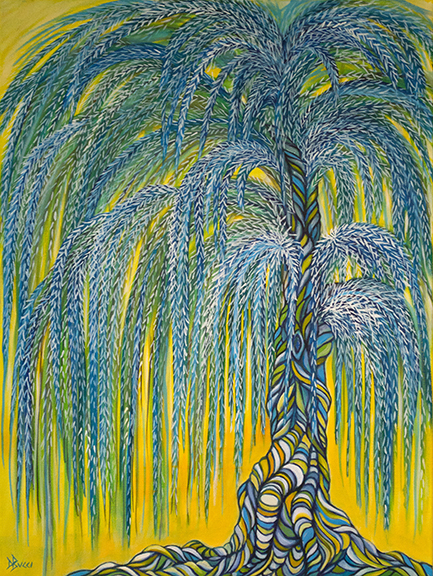 "Caribbean Willow", Oil on Canvas, 26"x20", $700. 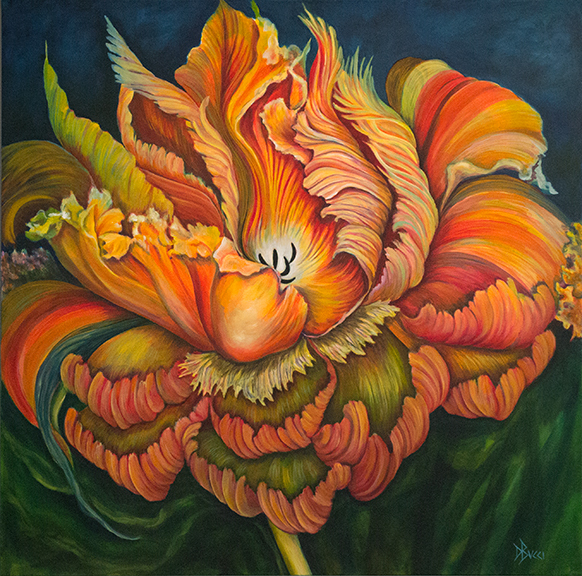 "Sunset Tulip", Oil on Canvas, 37"x37", $1,400. 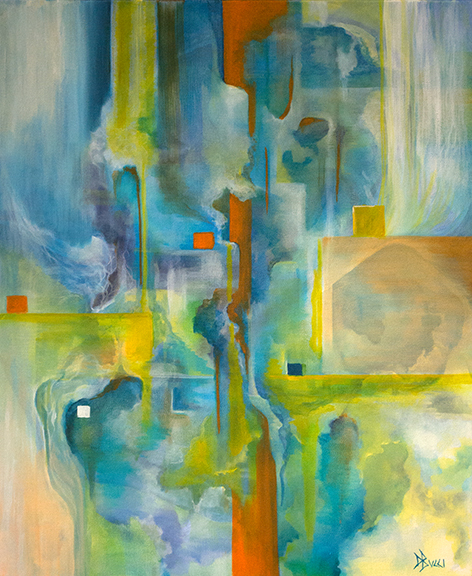 "Her Favorite", Oil on Canvas, 37"x26", $1,150. 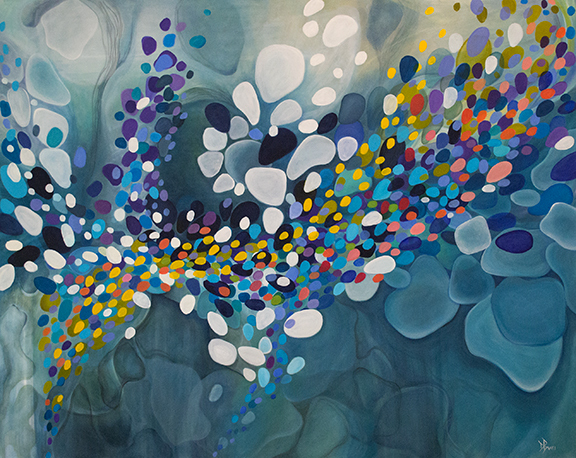 "Own Your Story", Oil on Canvas, 60"x48", $2,200. "Embracing Change", Oil on Canvas, 26"x22", $750. 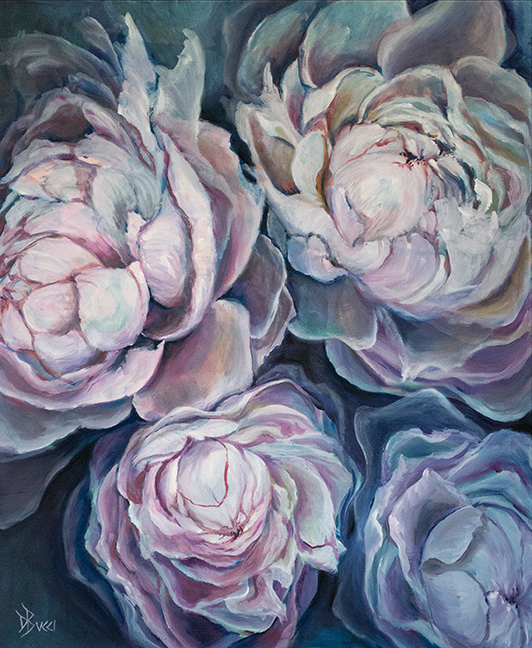 "Subtle Shades of Pink", Oil on Canvas, 26"x22", $750. 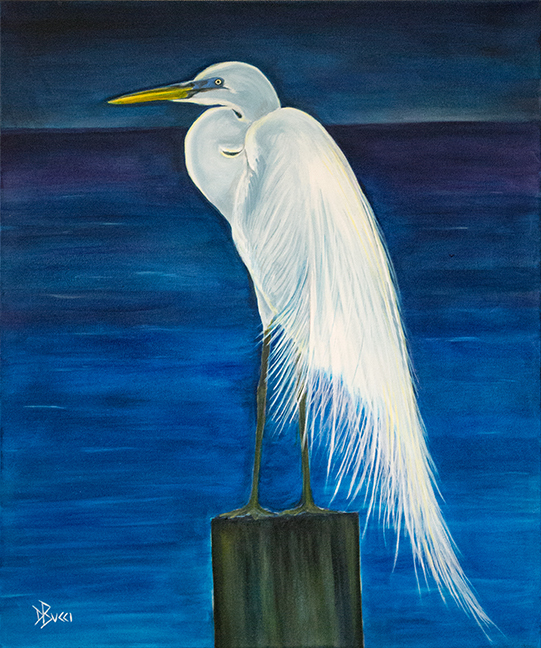 "Resting Egret", Oil on Canvas, 26"x22", $750. 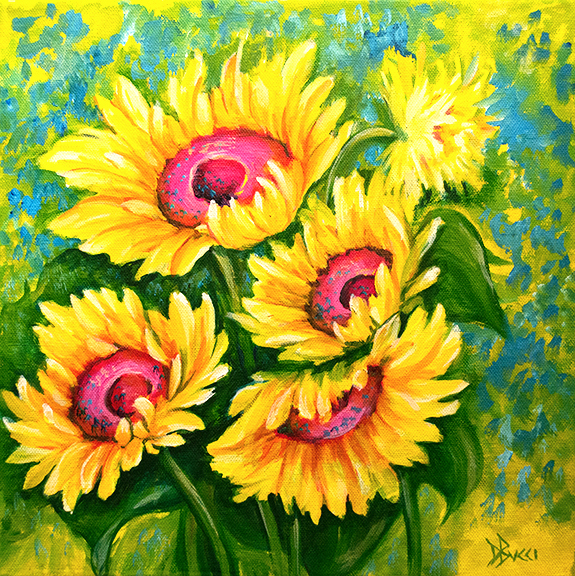 "Sunflower Sparklers", Oil on Canvas, 13"x13", $375. 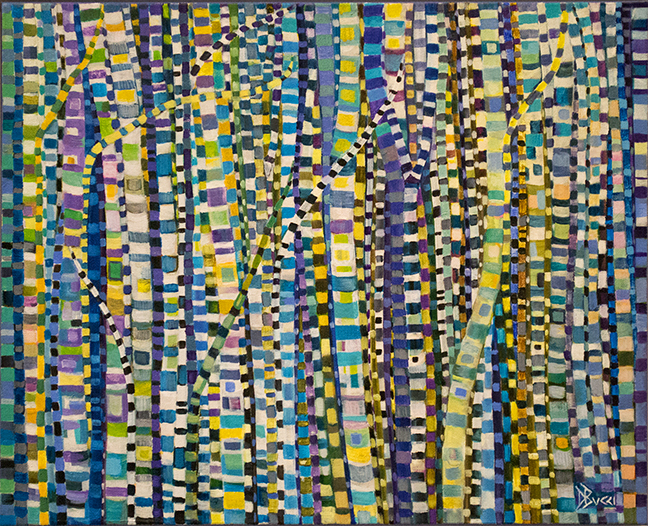 "Birch Meditation", Oil on Canvas, 22"x18",$675. 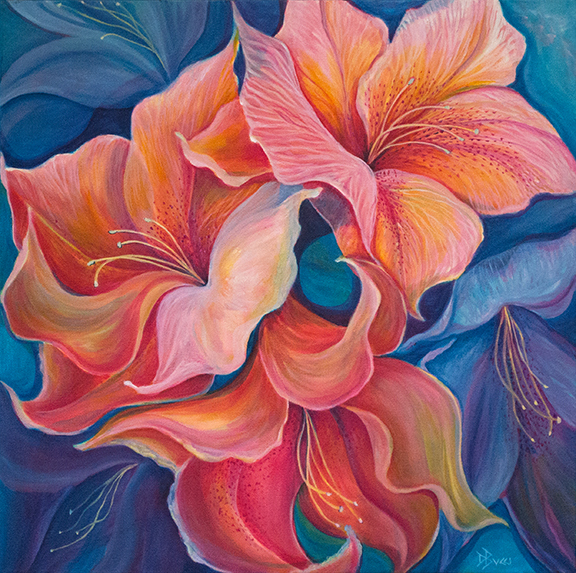 "Sun Kissed Azaleas", Oil on Canvas, 22"x22", $675. 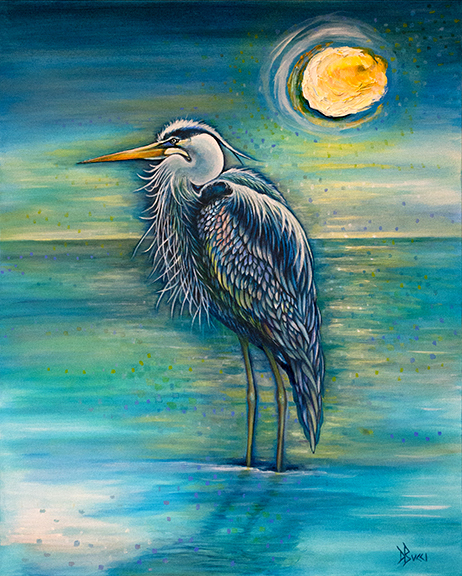 "The Artful Heron", 30"x24", Oil on Canvas, $800. Artist's studio is located in Wilmington, NC near Wrightsville Beach (Mayfaire). Come visit the studio and see the newest art in progress. Email [email protected] or call 215-208-7692 to schedule a visit. 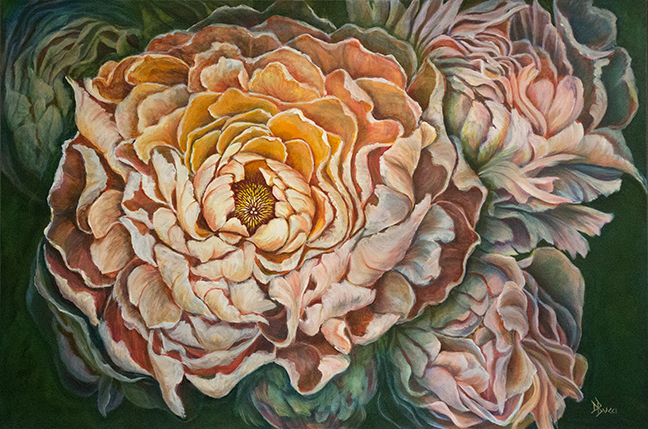 Art in Bloom Gallery at 484-885-3037.